Koda- Tetritskaro road 21st kilometer in the vicinity of cold bridge. Clean Up the World! - Campaign was initiated by the United Nations Environment Program (UNEP) in 1992. 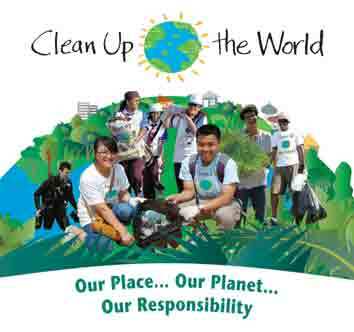 The campaign brings together governments, businesses, community groups, schools, and individuals for carrying out large-scale clean up actions and implementation of relevant programmes, which takes place traditionally in September in 130 countries annually (Georgia joined the “ Clean Up the World” campaign in 2010 and became 121st country placed on global environmental map). On 26 July, paper packages with the project logo, and the brochure prepared by the Ministry of Environment and Natural resources protection were brought into the Smart, a Supermarket (Rustaveli Ave. 31/13) within the framework of “Clean Up Georgia Raising of public awareness and involvement in solid waste management improvement (Phase II)” . (4 seconds are needed to throw the waste into the bin). 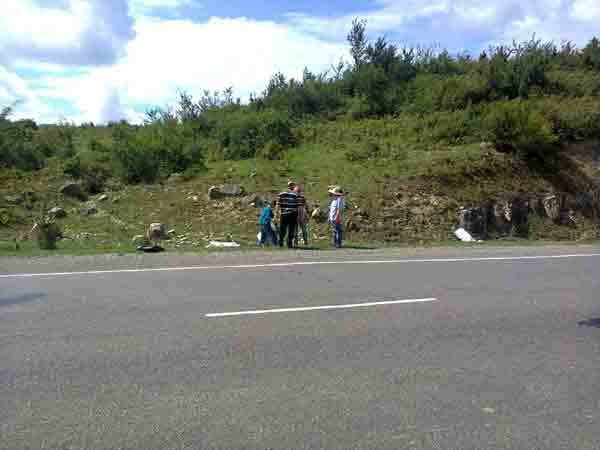 2013-06-25 TV Imedi "Day show live"
On the basis of the appeal of the Ministry of Environment and Natural Resources Protection, 14 June, 2013 was announced the Clean-up Day in all the 16 territorial units of Lanchkhuti Municipality by the initiative of Lanchkhuti Municipality Sakrebulo and Administration. 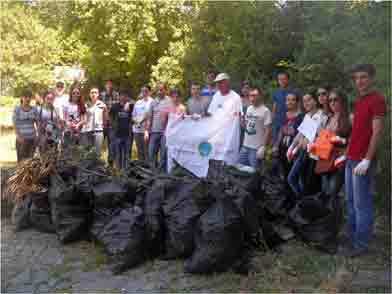 On 5 June 2013 a clean-up action dedicated to the International Day of Environmental Protection was held in the city of Kutaisi. 2013-06-03 2 June, the Day of the Protection of the Kura-Aras river Basin. Aspindza Municipality. On 2 June, the day of the Kura river protection, Greens Movement of Georgia / Friends of Earth – Georgia and Global Water Partnership organized and held a clean-up action in the Aspindza Municipality within the framework of “Clean-up Georgia” campaign. 2013-06-03 2 June, the Day of Protection of the Kura-Aras river Basin. Gori Municipality. 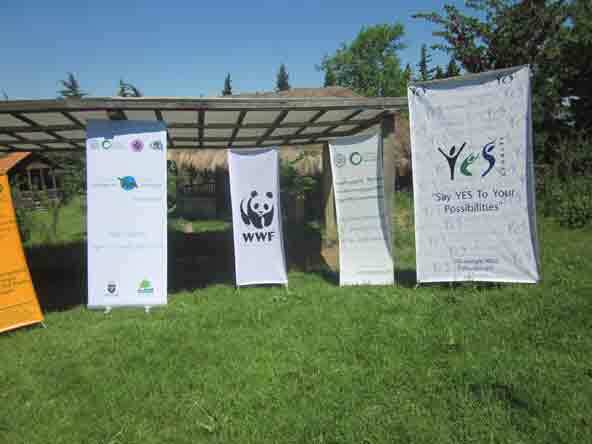 On 2 June, the day of the Kura river protection, the Greens Movement of Georgia / Friends of Earth – Georgia and Global Water Partnership organized and held the clean-up action in Gori Municipality within the framework of “Clean-up Georgia” campaign. 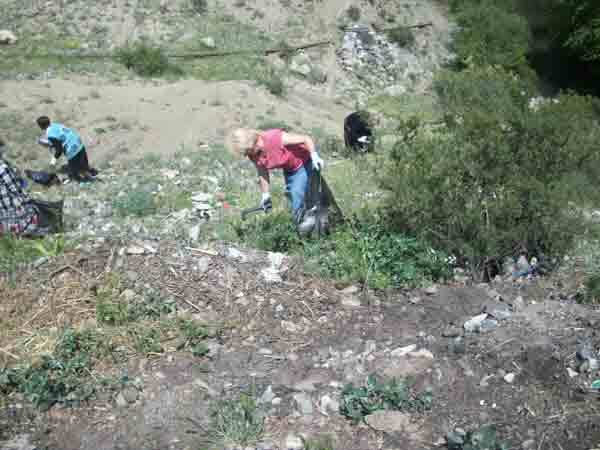 On 25 May, the officials of Tbilisi Appeal and Tbilisi Civil Court, representatives of Supreme Court of Georgia and Greens Movement of Georgia / Friends of Earth – Georgia organized a joint clean-up action on the territory adjacent to Lagodekhi reserve in connection with the Day of Independence of Georgia. 2013-04-22 Earth Day in Georgia was celebrated for the 23rd time. Greens Movement of Georgia/Friends of the Earth – Georgia has celebrated Earth Day for the 23rd time this year and in its framework was held various arrangements. On 22nd of April in Georgian National Ethnographic Museum on the initiative of young members of the Greens Movement of Georgia/Friends of the Earth – Georgia and with young organizational movement “Davitiani” and GWP-Georgia was organized a seminar, at the seminar were discussed various environmental problems, students participating in the seminar made presentations on environmental issues, among them was “Climate Change”. This seminar called a big interest among the students. 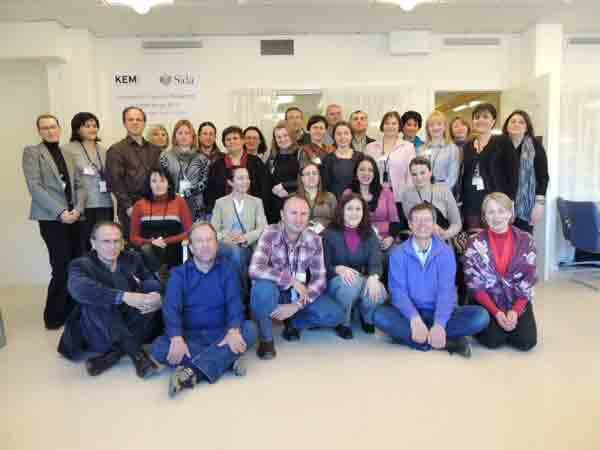 Lela Kacheishvili (responsible person for relationships with public and media) and Madona Pirvelashvili (responsible person for the issues of waste management and chemical security, members of the organization participated on 4-26 March, 2013 in Stockholm, Sweden in the international training “Strategy for the Management of Chemicals”, which was organized by the Swedish Chemical Management Agency (KEMI), funded by the Swedish International Development Agency (SIDA).The training was also attended by the representatives of Ukraine, Moldova, Uruguay, Albania, Kosovo, Bosnia-Herzegovina, Macedonia, Croatia, and Serbia. 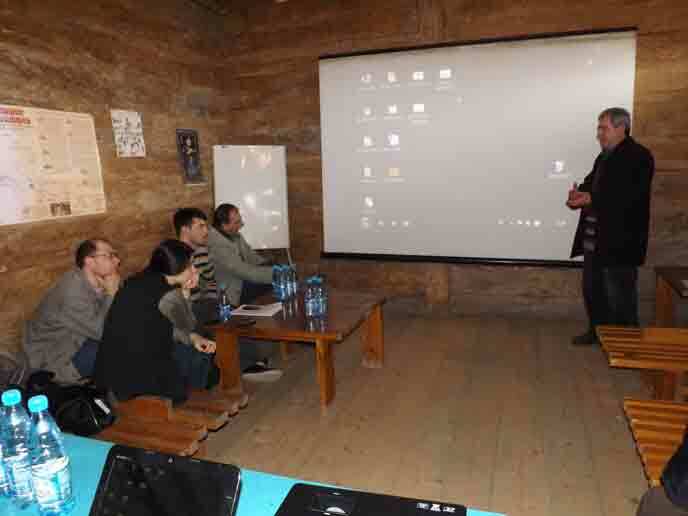 2013-03-23 "Water – As the Best Way for Collaboration"
On 22 march 2013, conference was organized by the Greens Movement of Georgia/Friends of the Earth-Georgia and the educational center of the ethnographic museum of Georgia. The title of the conference was “Water – As the Best Way for Collaboration” and it responded to a global action for “World Water Day”.